Regular check-ups for all of our clients. 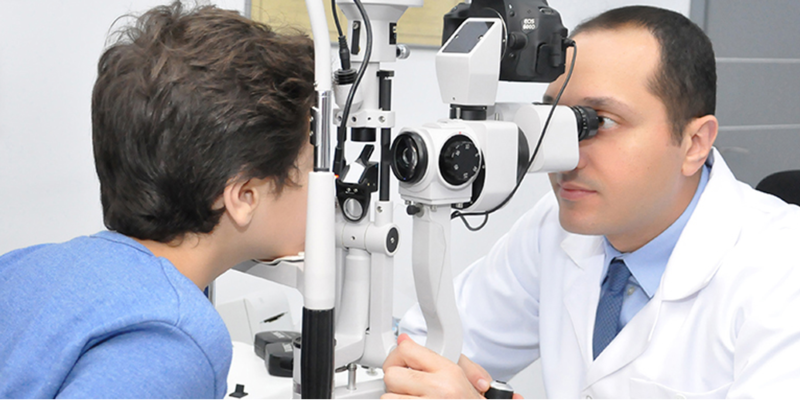 Regular follow up for diabetic eye conditions, diabetic fundus check and managing any diabetic eye complications. Follow up for glaucomatous eyes ; intraocular pressure measurements with the most recent investigations done to show the optic nerve condition and proper treatments for such cases, performing glaucoma surgeries whenever needed. Follow up effect of medications of your retinal status. Follow up cards are available for our patients suffering from uveitis, retinopathies or hereditary retinal conditions.